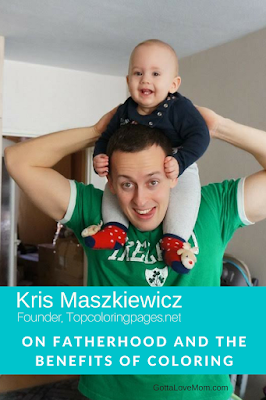 Kris Maszkiewicz is the founder of TopColoringPages.net, a website where coloring fans can download for free, printable coloring pages such as cartoon characters, super heroes, celebrities, nature designs for children and adults. Kris is based in Poland and is enjoying fatherhood. GottaLoveMom had a chance to talk to him about fatherhood. What inspired you to create your website? I am a father of a little boy named Antoni. He appeared in my world a year ago and virtually turned my world upside down. Everybody is ready for it until it happens, right? 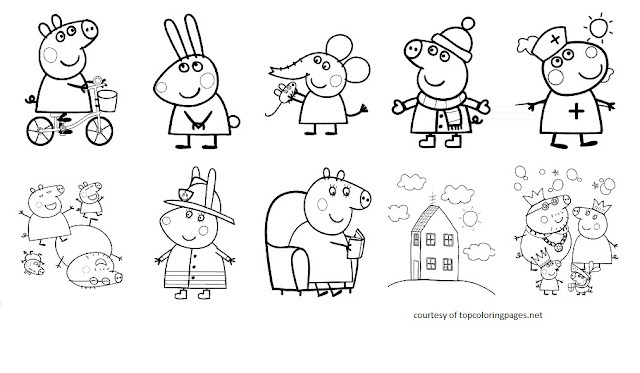 The day Antoni was born I decided to use my new-found energy and enthusiasm to create a website where children around the world can download coloring pages for free. As a child, I loved coloring pages and I thought that it was a good idea to spread this activity for future generations. 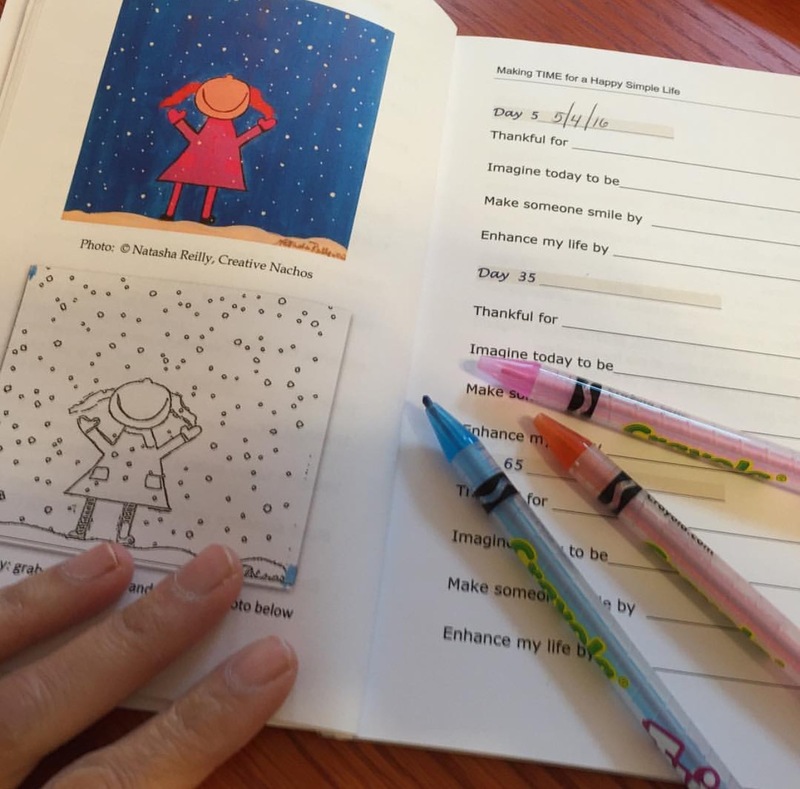 That’s why I put together the website, topcoloringpages.net, with classic coloring pages in a modern package: You can print them anywhere, anytime, and they’re absolutely free. our imagination. It stimulates the brain, a stress-free exercise to help us relax and unwind. The first thing I do after waking up is watch the sky and the tree tops. This routine started pretty accidentally, a couple of months ago. I had a tough day and when the alarm clock rang I hit the snooze button because wanted to rest a little bit longer in my bed. As I was lying in bed, I was figuring out how to prepare for the day’s challenges. I turned my head to the window and saw what the weather was like. And I saw beautiful blue sky with only a few white clouds and a bird flying by. I stared at this view for a few minutes. I was enchanted. That’s when I realized that I was breathing much deeper, calmer than usual and the stress had gone somewhere. It was simple, a very cleansing experience. And since then, it’s become my morning routine. Starting the day that way allows me to get the right perspective of my day and set my mind on the right track. I believe that imagination is like a car. Even the best car will not give you good results if it’s poorly fueled. What is a good fuel for me then? Generally, I try to deliver a lot of various stimulus to my mind. I mean: I meet new people, exchange ideas, travel a lot (even not far), read a lot, dream, exercise my body and mind, watch the world in a mindful way and stay open minded. It's also important to keep balance between work and rest. Very often when I try too hard, the results are very poor. And on the other hand, sometimes good ideas just pump into my head totally unexpected. What is the one advice from your mom/dad do you remember the most? "It's your life, so you have to decide yourself." I don't remember when I heard that the first time but I’ve known that since I can remember. I always trusted my parents and I knew that I could rely on them. Nevertheless, they never tried to navigate my life like other parents often do. Education path, relationships, finance management etc. - they never tried to meddle into that too much. I think it helped me to be more self-confident person. As a father, what is your role in your son's life? That's a very tough question to answer. Generally, my roles change almost every day. Some days I'm the only one who can put him to sleep and on other days, it's granny or someone else. But if I had to pick just one role, I would say a guardian angel. I want to be close to Antoni every time whenever he needs me: to be someone he wants talk to, trust and believe in. What is the one consistent thing you do at the end of the day? I am the last person to go to sleep in our home so I check if everything is fine: doors closed, the temperature is set correctly, and that my son isn’t sleeping in some acrobatic position. That is what my father used to do and now it's my turn. I sleep well when my family sleeps well. Your blog is just great Jenjen! It's a real pleasure to read your posts.